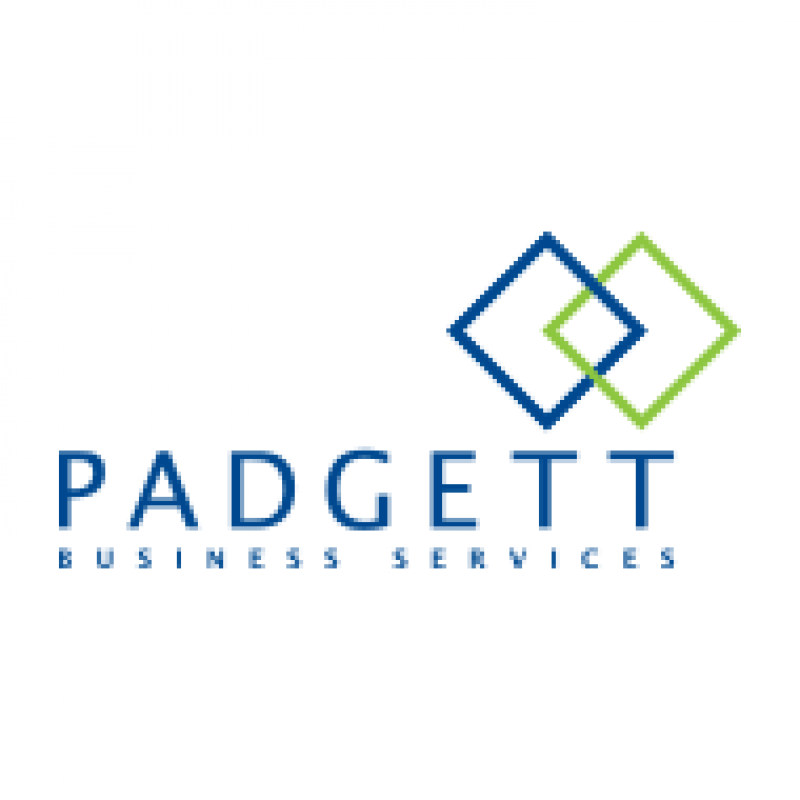 Padgett Business Services specializes in bookkeeping, tax and payroll solutions for small St. Catharines businesses. We are an accounting firm that keeps our client’s financial records current, therefore we are able to advise them about their business when it counts. 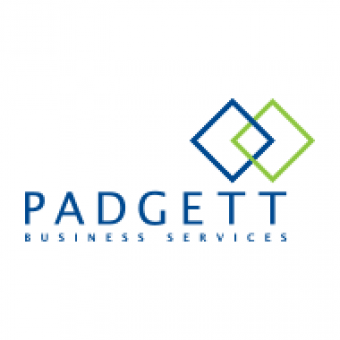 Padgett has been in business for over 35 years with more than 400 offices throughout North America. This extensive network is a supporting team that helps to get the best answers to your questions. 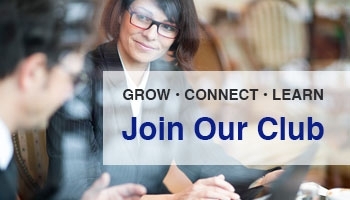 Bookkeeping St Catharines.